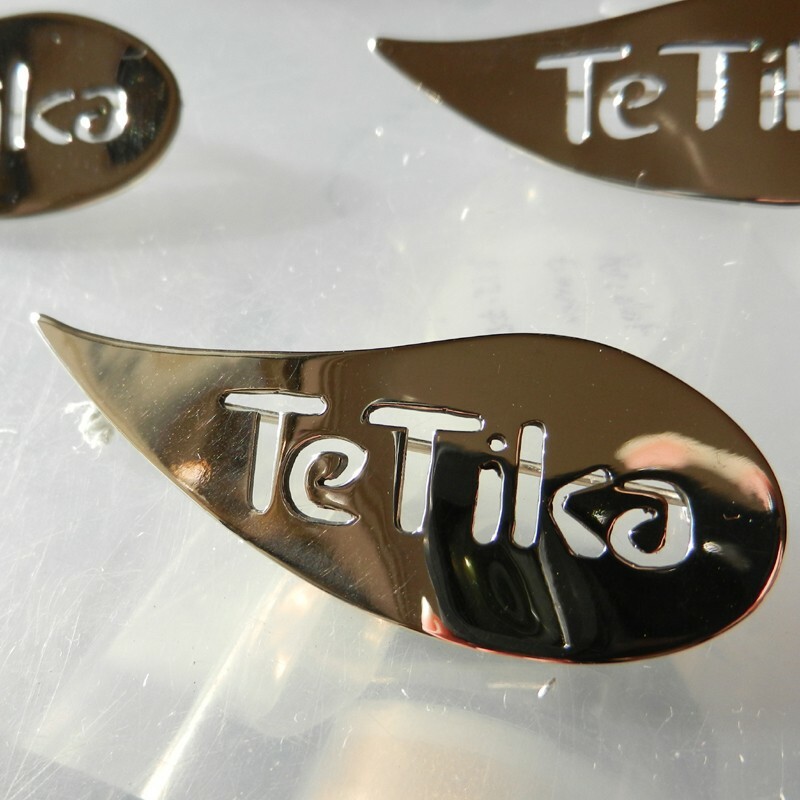 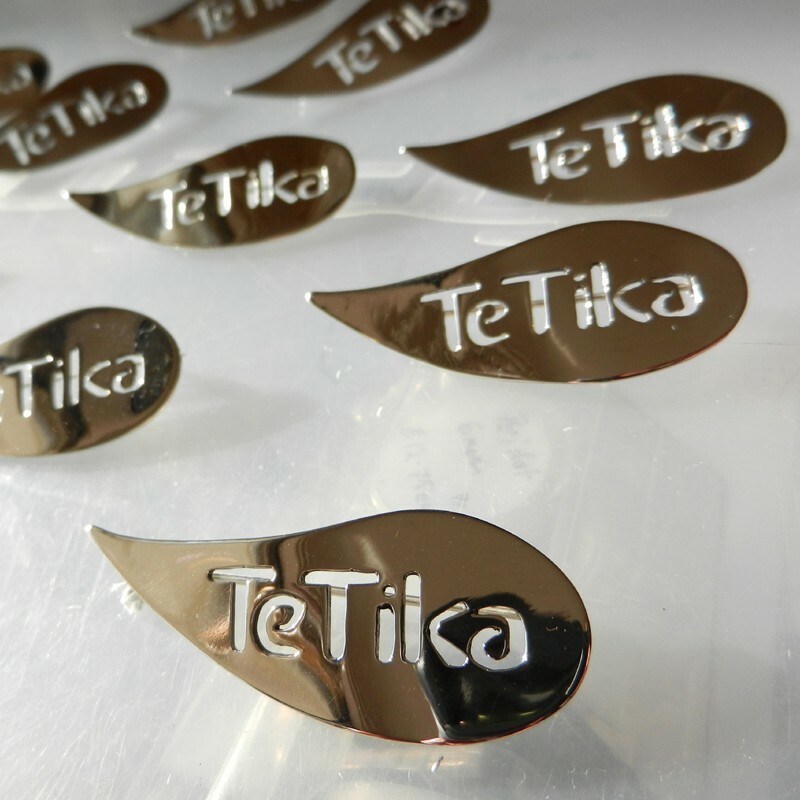 Example of custom made individually crafted sterling silver brooches for 'Tetika Australia'. 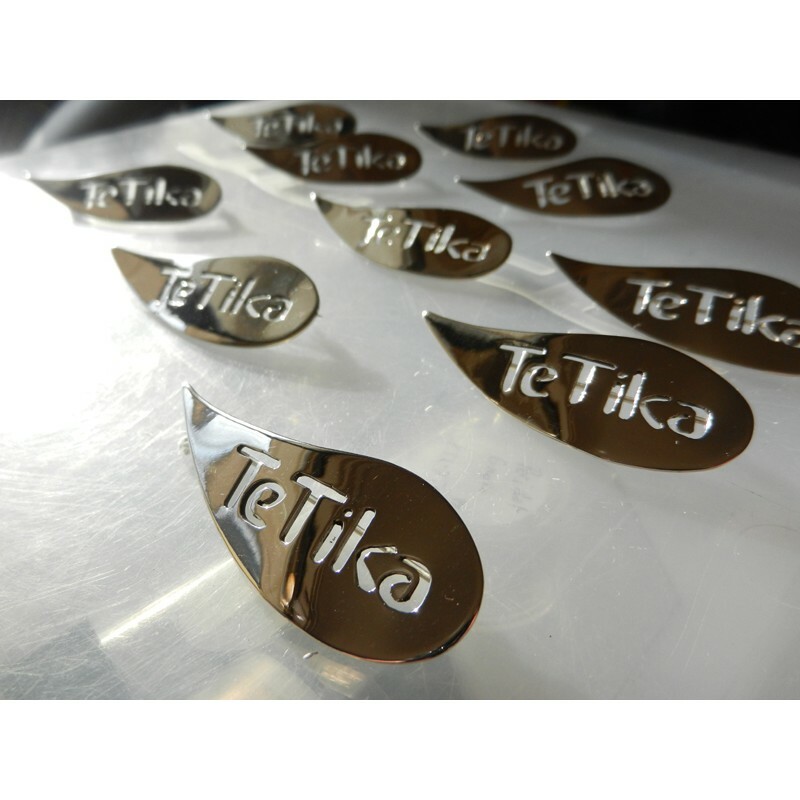 Contact us for a quote for your unique designs. 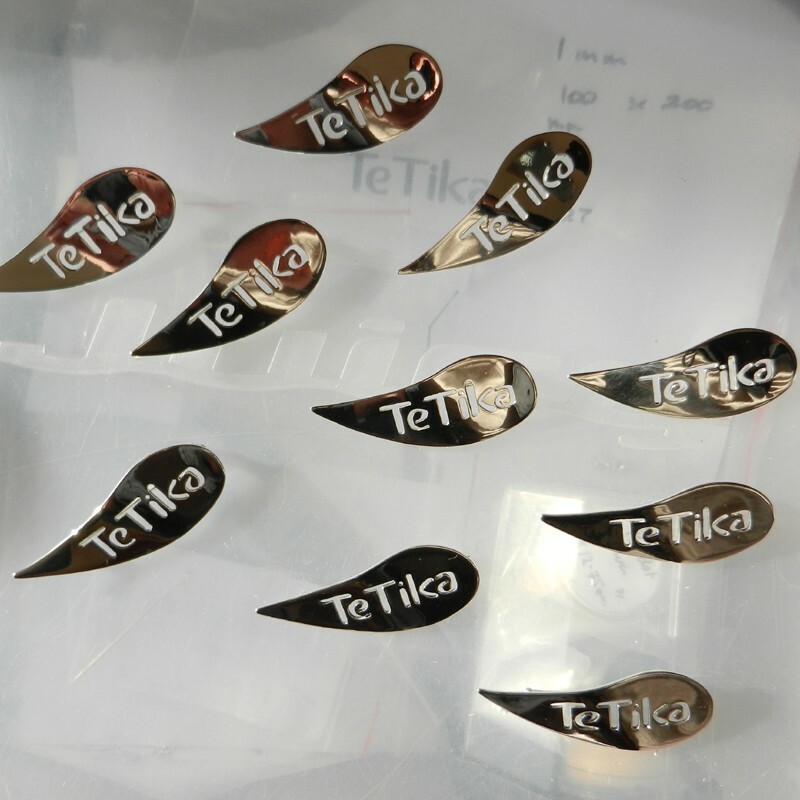 The long, secure and strong brooch clasp with rolling locking mechanism is suitable for affixing to a generous amount of stock fabric or simply on a shirt or jacket lapel. 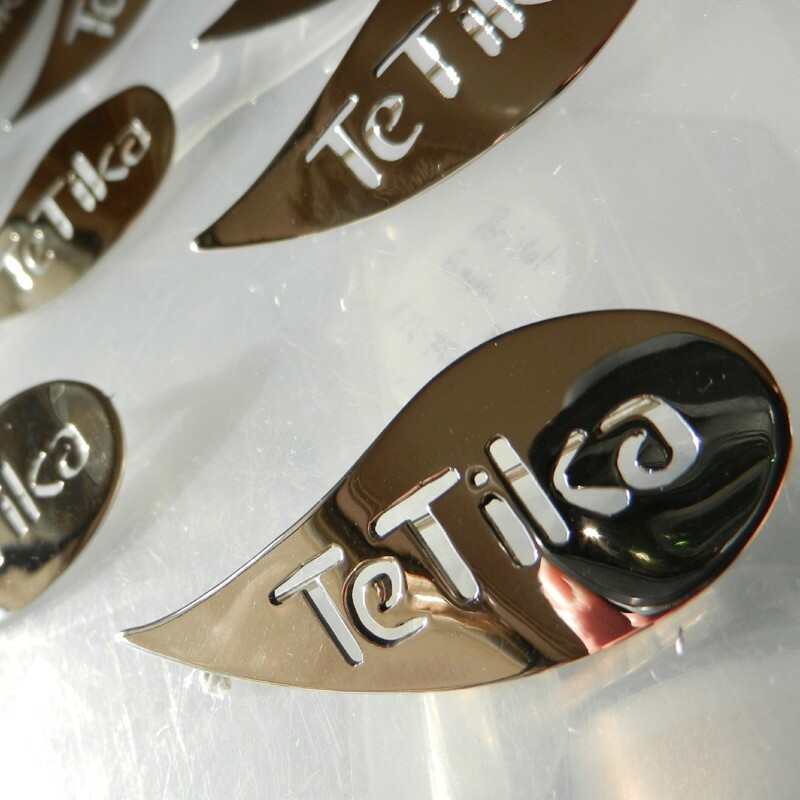 Any design can be made for you or your club/business.